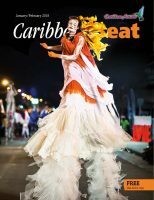 Trinidad & Tobago’s Carnival is full of rivalries and competitions, and none is more fierce than the annual Road March battle. 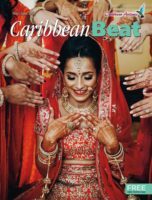 In separate pieces, Mark Lyndersay traces the history of the musical title that reflects the will of masqueraders on the street — and here we dare to share our picks for the top ten Road March songs, along with a full listing of every single Road March from 1930 through the present day. You can also read Garry Steckles’ 2014 piece at the songs that have made Road March history. So how did we choose our ten standout Road Marches? 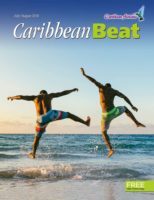 By the not very scientific method of polling all the members of the Caribbean Beat team at MEP Publishers, plus a handful of the magazine’s past and present music writers. Disagree with our picks? Have your say at our Road March Poll here! She take meh money and run Venezuela . 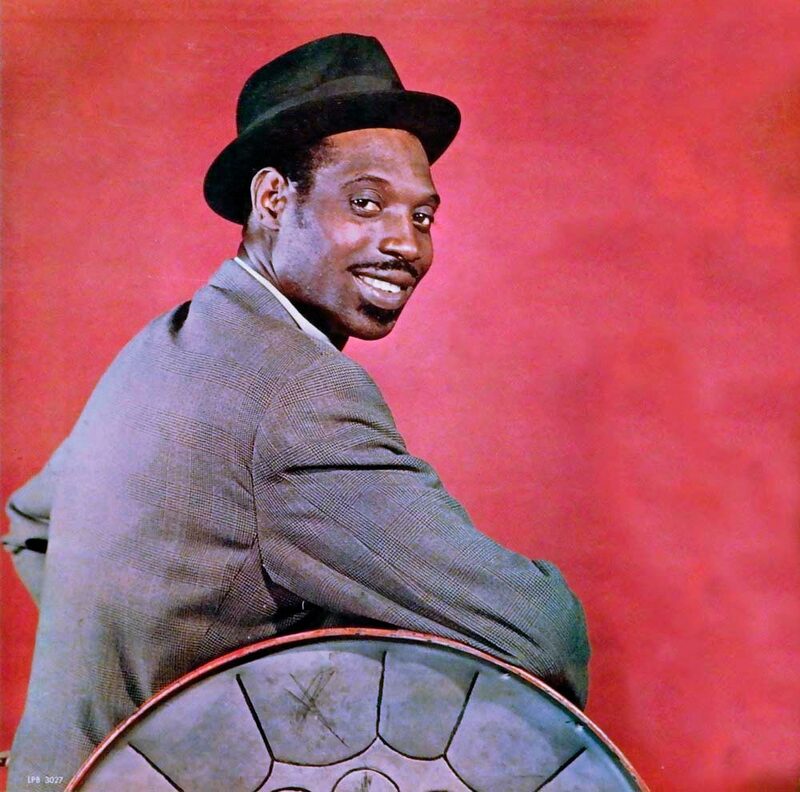 . . With a perfect combination of plaintive lyrics and jaunty melody, King Radio (Norman Span) lamented the unfaithfulness of a wife or girlfriend who stole the cash hidden in his mattress and headed for the mainland. 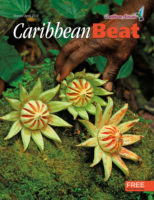 Nearly eight decades later, it remains one of the most immediately recognisable calypso choruses, and not just for Trinbagonians. Harry Belafonte’s 1953 recording became an international hit, later covered by performers as unlikely as the Greatful Dead. Needless to say, King Radio never saw a cent in royalties. Though there were no official Carnival celebrations from 1942 to 1945, at the height of the Second World War, informal “Road March” titles are recognised for the most popular songs in calypso tents in those years. Two separate Road March competitions this year produced rival winners. 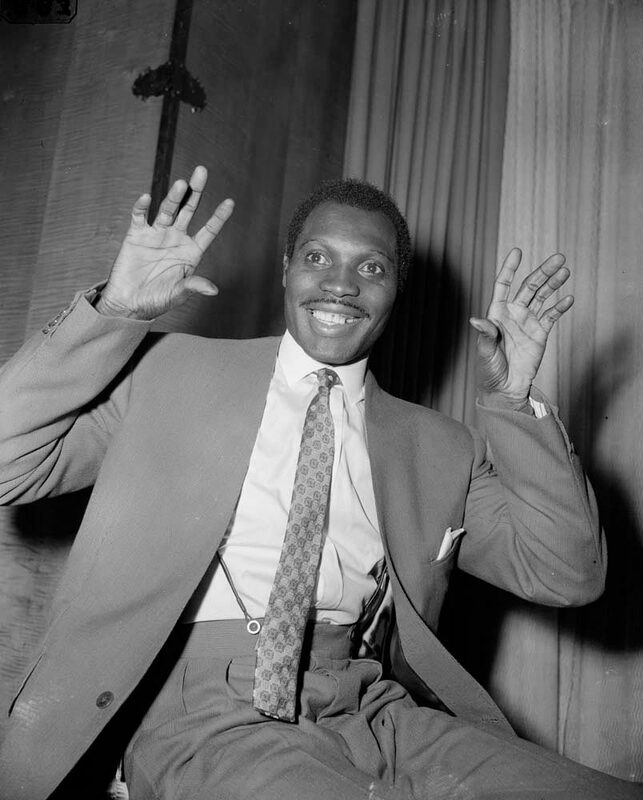 The greatest calypsonian of all time? The Birdie would certainly agree. 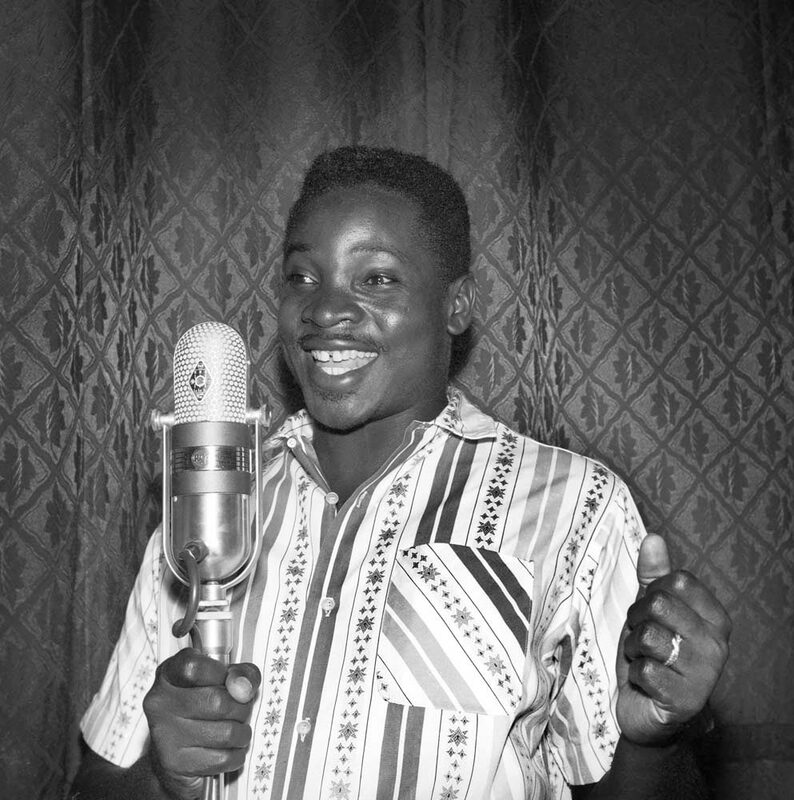 It’s a reign that started with a bang in 1956, with the song that won him both the Calypso King and Road March titles. 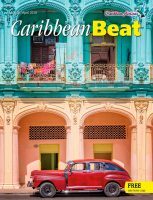 Sixty-two years later, “Jean and Dinah” is more than a calypso classic — it’s a cultural touchstone and a symbol of that brash, confident era between the end of the Second World War and Independence in 1962. Above all, it tells a story of social evolution. Well, the girls in town feeling bad, no more Yankees in Trinidad . . . As US troops withdrew from the bases around Port of Spain, a surging sentiment of nationalism culminated in the general elections of September 1956, which returned Eric Williams of the PNM as premier and cleared the path to Independence negotiations. But Sparrow portrayed this moment of change in more personal, down-to-earth terms. With the Americans out of the way, Sparrow and his fellow “glamour boys” were “back in control” of Port of Spain’s nightlife scene. “Jean and Dinah, Rosita and Clementina,” the good-time girls who had reserved their favours for the US servicemen, now had to make do with local trade. In for a penny, in for a pound. A tide was turning, in personal relations as much as in politics, and Sparrow’s preening delivery suggested who he thought would end up on top. “Jean and Dinah” was oral history and penetrating social commentary, cocky and risqué, with lyrics deserving literary analysis and an unforgettable tune: a calypso to engage listeners’ wits as much as their waists. For most Trinbagonians, it’s as familiar as the National Anthem, a song of similar vintage and asserted confidence. And the famous last line of the chorus — “Sparrow take over now” — was an accurate prediction of the Birdie’s calypso dominance of the coming decades. As in 1953, separate Road March competitions produced rival winners. Kitchener’s “Rainorama” recounted the drama — and won the Grandmaster his ninth Road March title. The song’s laid-back rhythm and sweet melody almost disguise the fact that “Rainorama” is an uncompromising defence of Carnival and its place in T&T’s national life, a riposte to those “so and so hypocrites” who call it an unneeded distraction or waste of time. This is calypso as history lesson and as protest, but so seductively composed, it allows no resistance. And for Kitchener it was such a big hit that when he built his dream house in Diego Martin, on Port of Spain’s western outskirts, he named it “Rainorama” — proudly declared in an illuminated sign on the front lawn. It was the song that broke the Sparrow/Kitchener monopoly on the Road March title. 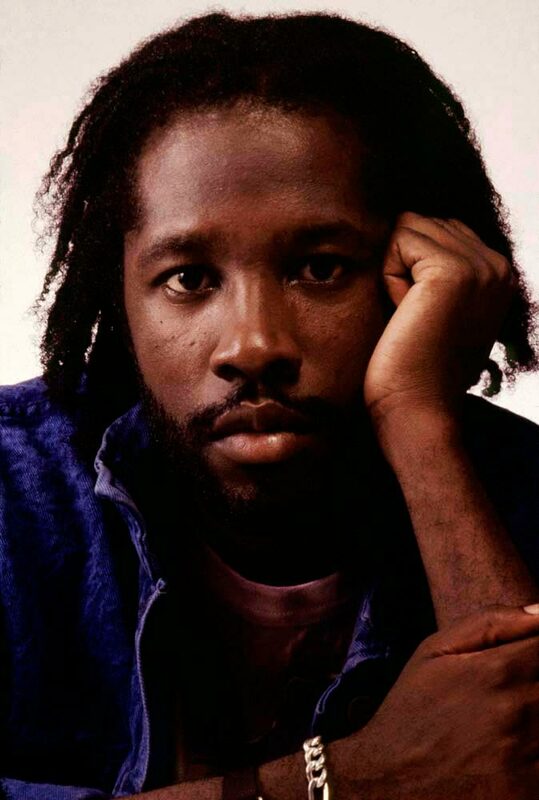 I wasn’t even born when “Bass Man” won the Road March — but, growing up in a house with Shadow being played constantly, I decided early on that he is the greatest thing that ever happened to music in Trinidad and Tobago. 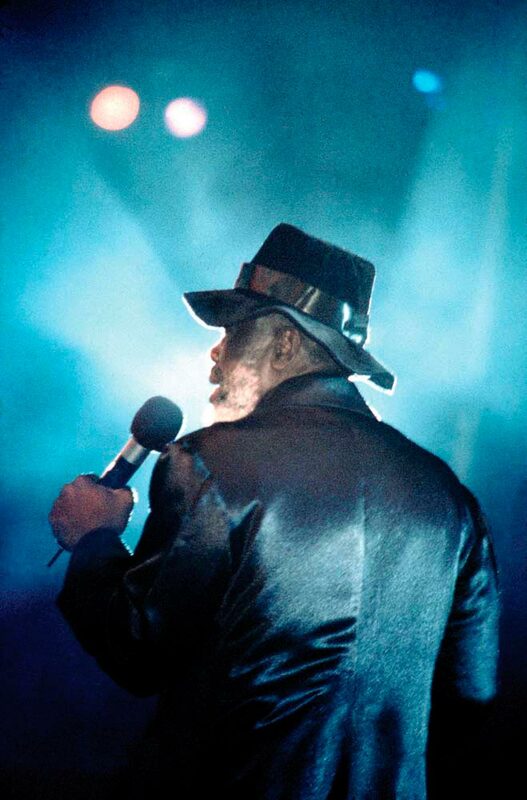 Although he’s won the Road March title only twice in his long career, Shadow’s skill at storytelling and the way he plays with melody, his bizarre vocal range and the sweet sadness of his musical arrangements, make him the most avant-garde street philosopher we’ve ever had. In “Bass Man”, Shadow manages to capture the frustration of the calypsonian who can’t make a living from his art, yet the impetus to create is greater than the frustration. I don’t know how this thing get inside me. Which artist doesn’t know that truth? This song is the strong foundation on which Shadow has created an entire universe of feeling in his music: a different language and energy, a way to channel all the pain, all the sadness, all those feelings of inadequacy into the ability to have hope and dance in spite of it all. Port of Spain too small for the Carnival . . . T&T’s capital considers itself ground zero for the festival, but Calypso Rose dared sing this infectious tune about heading south to San Fernando, and took her first Road March title. It was history-making: for the first time ever, the Road March was won by a woman, and Rose successfully defended the title a year later, when she also became the first woman ever to win the Calypso King title, which immediately had to be renamed. After Rose, it was twenty-one years before another woman, Sanelle Dempster, won Road March, and only two others — Fay-Ann Lyons and Patrice Roberts (duetting with Machel Montano) — have taken the title. Some say Rose’s Road March breakthrough should have come a decade earlier, with “Fire in Me Wire”. For years, rumours have had it that the 1966 Road March invigilators fudged the figures, unready for a woman calypsonian to win. 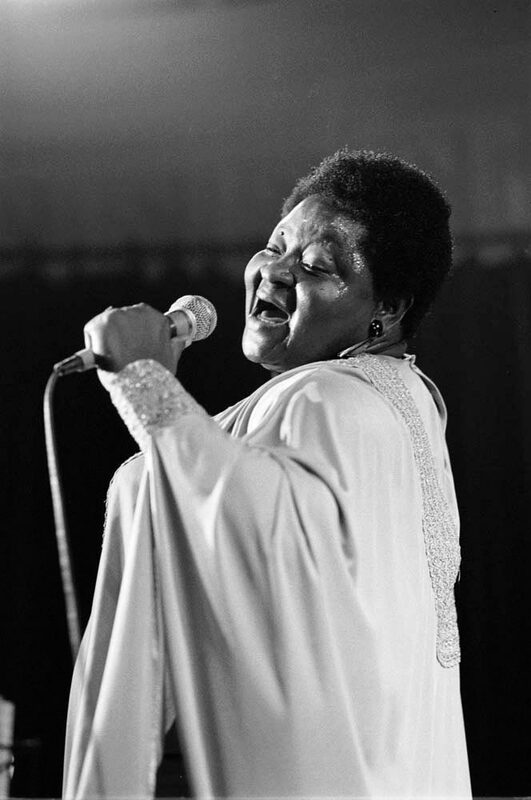 Whatever the truth, if longevity is the best revenge, Rose has come out on top, enjoying a huge surge of international success in recent years with her Far From Home album. Almost any Road March by nine-time winner Superblue — formerly known as Blue Boy — could make a top ten. But his first-ever Road March does something extraordinary. 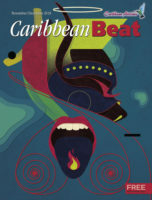 Without a single historical reference, Blue tells the story of how we masked our spiritual traditions in our popular artforms, as his observation of the Spiritual Baptists “bacchanal” brings him to the conclusion that the ecstatic nature of the doption is the same as what happens in the soca fete. Some loved it for the music, and some thought it was another example of the trivialising of non-mainstream modes of worship. 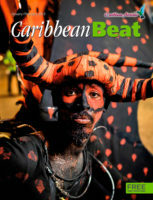 But if you’ve ever seen or heard a gathering of Spiritual Baptists on a street corner, or observed that moment in an Orisa feast when the repetitive nature of the drumming and the call and response of the chants propel some dancers into a state of possession, then you understand that “Soca Baptist” speaks deep truths about the ecstatic nature of Carnival music. When I hear it now, I think it is a classically non-Western way of not seeing a distinction between what is sacred and what is profane. Indeed, beyond the perception of the profanity of jam and wine, soca is a spiritual encounter. 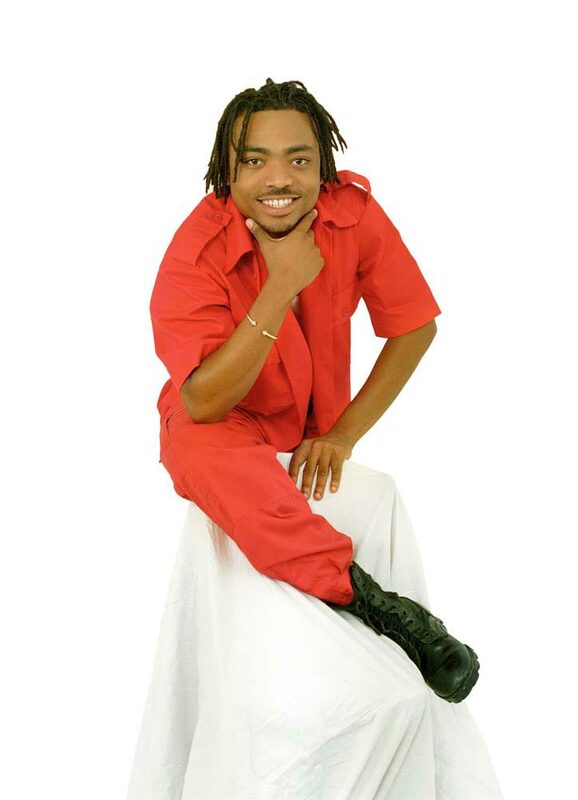 In his breakthrough year, David Rudder won it all, taking the title of Calypso Monarch with “The Hammer” and both Young King and Road March with “Bahia Girl”. So simple and pure in its sweetness, this is a classic Caribbean love song, the chipping pace perfect for the road. But the secret to why “Bahia Girl” is so significant is in the last verse: Ile Ife Ile Ife, she make me to understand. Ile Ife, the mythical home of the Yoruba people of Nigeria, is the reason Rudder shares so much in common with “this girl from Bahia.” It’s no accident this was the same time scholars and spiritual leaders of the Orisa community were starting to share information on shared spiritual retentions in Brazil, Trinidad, and Cuba. 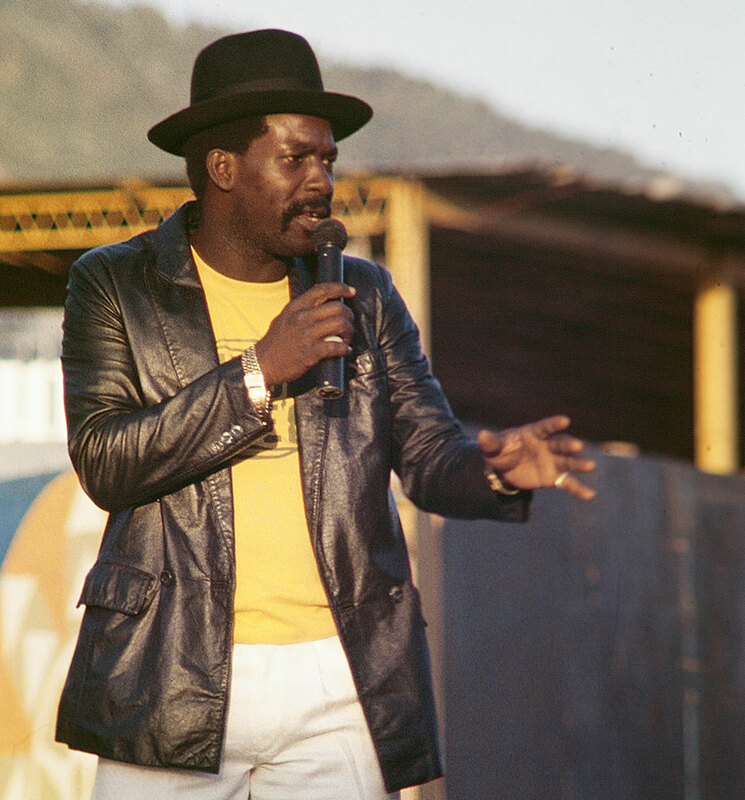 In the post–Black Power era, when T&T’s black middle class started reconnecting with African spiritual forms that had been shamed into secrecy, music became a way to reclaim what was lost. It was common to hear stories of people “ketching power” when Rudder was on stage, then ending up in an Orisa yard soon after to consult with an elder. It terrified many and delighted many more. Still others missed it completely, distracted by the infectiousness of the music. 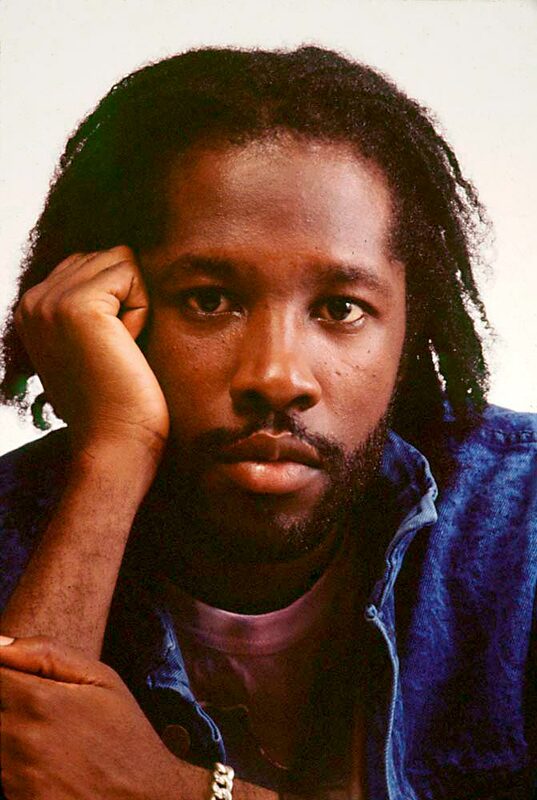 It was the coming-of-age song for the generation of Trini xennials: too young to remember Black Power, too young to attend curfew parties in 1990, but old enough to remember the disappointment of 1989’s World Cup football defeat — all defining moments in T&T history. The popularity of dancehall in the 1990s had led to a kind of apathy towards mainstream soca and calypso. 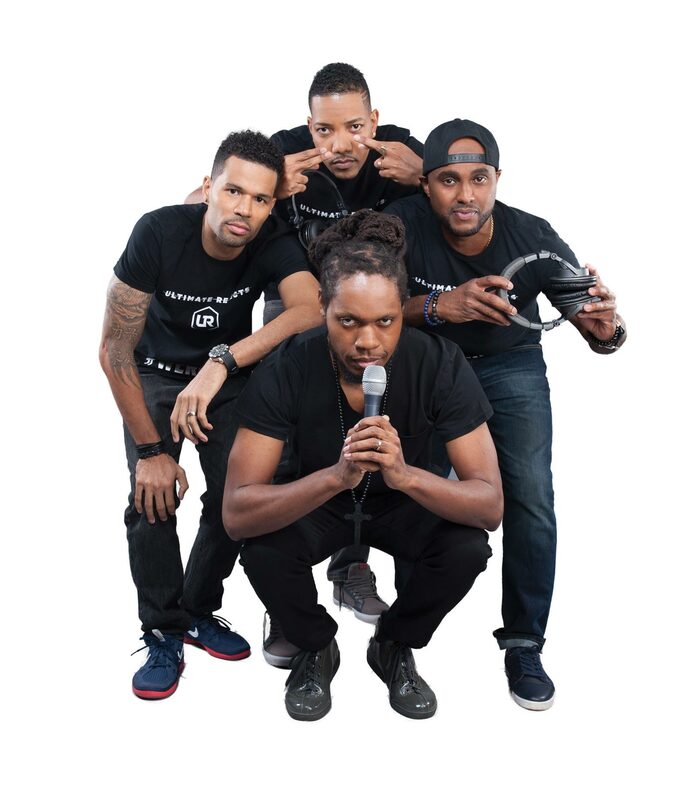 That apathy was challenged by the advent of Kisskidee Karavan, which advanced a new frontline of local rapso, ragga, and hip-hop artists unfraid of articulating their reality in their own language, and also made you want to dance. What Machel Montano — who himself had grown up with us — was able to do was take soca and turn it on its head again, pull it away from the establishment and open the way for a whole new era of celebratory defiance. “Big Truck”, the first of eight Road March titles for Montano over the next two decades, set the pace and defined a generation. The nostalgia the song evokes for a time of innocence, adventure, and experimentation is bittersweet, hardened by the cynical jump-and-wave formula for winning prizes and fete money. It remains to be seen if the direction soca has been going since “Big Truck” is what the music needs or what the Carnival deserves. It was a song that seemed to come out of nowhere and rampaged over all opposition. Radio DJs Jason “JW” Williams and Ancil “Blaze” Isaacs —the former skinny and antic, the latter stocky and serious — looked like a classic odd couple on stage and in the wildly popular video (which inexplicably featured a man in a Cookie Monster costume, a triumphant touch of the absurd and a reminder that a whole generation of young Trinbagonians grew up watching Sesame Street twice a day on the state-owned TV station). “Palance” took its title from a Trinidadian word meaning “have a good time,” a concept exhaustively represented in our vocabulary. 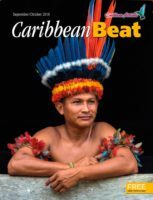 Repeated endlessly in the chorus, “palance” was the cue for fete-goers and masqueraders to fling themselves from side to side, arms outstretched, en masse. It was totally senseless, and resistance was futile. On the Wednesday before Carnival 2017, a building caught fire in downtown Port of Spain. Pedestrians and office workers stopped to gape as firetrucks wailed through the city. Two blocks to the west, another crowd gathered, taking part in a company’s giveaway game. The speakers blared as the flames rose higher: the city could bun down, we jamming still. Was MX Prime — formerly known as Maximus Dan and the main voice of Ultimate Rejects’ “Full Extreme” — poking fun at Trinbagonians’ inability to take anything seriously? Maybe. Undeniably, the song was the biggest of last year’s season. Like all great Road March songs, it captured the desires and fears of the people in the most straightforward language. Ultimate Rejects sang the ultimate jammette song — a song of defiance and also a sad understanding that the systems that exist in our society are not really made to benefit the people anyway. We wine as the city burns: a prophecy fulfilled. I stormed Panorama champs All Stars’ band on Carnival Tuesday afternoon as they chipped through town playing their “Full Extreme”. All those people, all that rum, all that choking in the cloud of talcum powder in a sea of sailors. It was the most beautiful non-J’Ouvert Carnival experience I’ve had in years. Carnival is the mirror that reflects that Trinbagonian ability to seek joy and beauty even in the worst situations. It is as much a blessing as it is a curse.